If you would like to discuss reserving a plot for the placement of a mobile home on our Prinos site on the Island of Thassos. 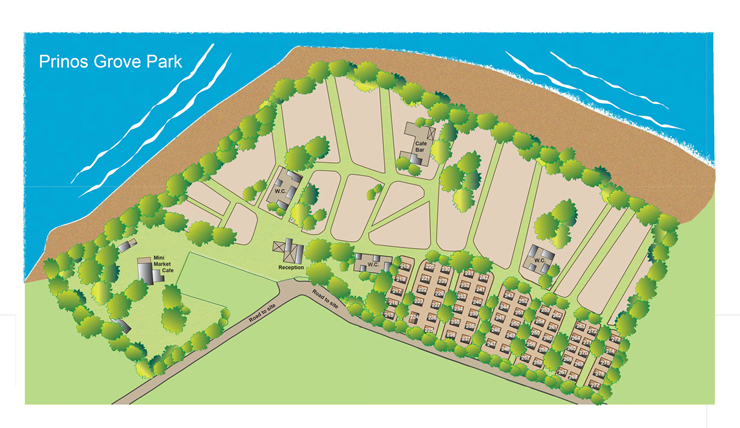 Please indicate from the plans below which of the available plots you are interested in and then complete the Initial Enquiry form on the left hand side of the page next to the plot plan. Once we receive your initial enquiry we will contact you directly a soon as possible. This is our initial first phase release of five plots on this site.